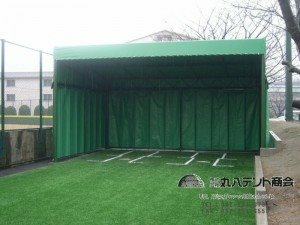 Maruhachi Tent is a long-established tent company in Nagoya, Japan. Since its foundation in 1951, we have been dedicated to offering tents of the best quality to our customers. Please feel free to ask us about tents! © 2019 テント施工. All rights reserved.